Olivia Tusah is eleven years old and dreams of becoming a nurse one day. She is from Dormaa village in the Central Region of Ghana. 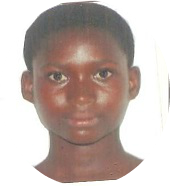 In 2015 she left the village for the capital city, Accra, to live with her cousin and attend school. Unable to pay for all of her school expenses, however, Olivia was often not allowed to attend classes or participate in school activities. These circumstances eventually sent Olivia onto the streets, where she sought income through underage hawking. 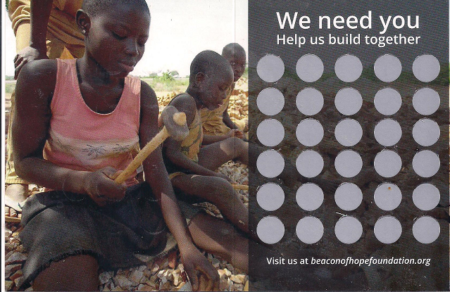 Through a sponsorship, you can help keep Olivia off the street. You can give her the opportunity to attend school, focus upon her education, and pursue her dreams.